RRB Group D Computer Based Test (CBT) is being conducted online by Railway Recruitment Boards (RRBs) from September 17 to December 14, for 62,907 vacancies (various Level 1 posts) under Indian Railways. RRB Group D 2018 CBT is being held in three shifts. The first shift starts from 9 am and ends at 10:30 am, while the second shift takes place from 12:30 pm to 2 pm. The third shift is being held from 4 pm to 5:30 pm. The admit card of RRB Group D 2018 CBT has been issued online from September 13, 2018. Candidates can avail the admit card four days prior to their respective exam date. Candidates can download admit card of RRB Group D using registration number and date of birth. The admit card contains details including name of the candidate, category, date, venue, time of exam, post opted, and exam day guidelines. As per RRB Group D exam pattern, the Computer Based Test comprises 100 objective type questions. The test contains questions from Mathematics, General Intelligence and Reasoning, General Science and General Awareness on Current Affairs. The test is being held for 90 minutes. For every incorrect response in the test, 1/3 marks will be deducted. The first stage of RRB Group D exam is an online test called Computer Based Test (CBT). Candidates securing the minimum cutoff in CBT will be shortlisted for Physical Efficiency Test (PET). Candidates who qualify PET stage will be called for Document Verification (DV). Candidates are shortlisted for each subsequent stage on the basis of their performance in the previous stage. Candidates must secure more than or equal to the cutoff determined by the Boards in the Computer Based Test to be selected for Physical Efficiency Test. Physical Efficiency Test (PET) is held to assess candidates’ physical capability. Candidates appearing for PET stage will be given two tasks. Candidates will be judged based on their ability to finish both tasks and the duration it took them to complete it. Candidates qualifying this stage will be called for Document Verification. Railway Recruitment Boards (RRBs) conduct RRB Group D exam for the recruitment of candidates to various Level 1 posts. 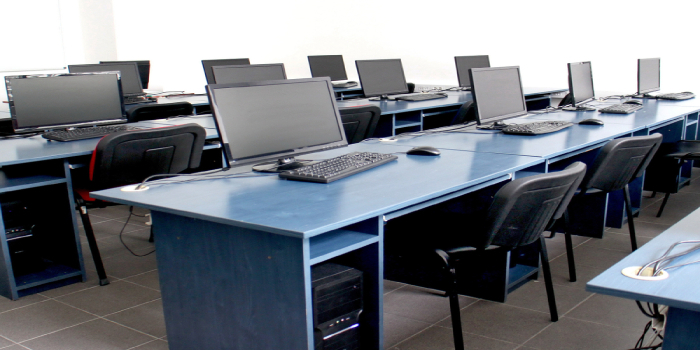 The exam is conducted in three stages – Computer Based Test, Physical Efficiency Test and Document Verification. Through RRB Group D exam, candidates are recruited for Assistant Pointsmen, Gatemen, Helpers, Hospital Attendants, Porters, Track Maintainer in various departments of Indian Railways.